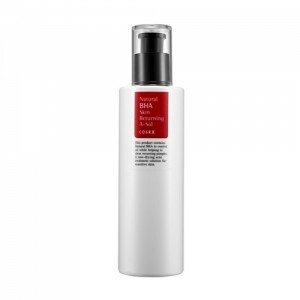 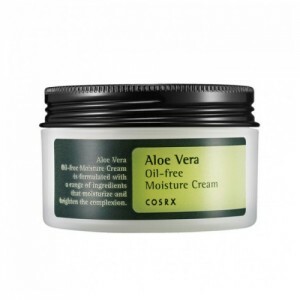 This cream was developed to be a perfect complement to COSRX’s famous AHA and BHA products. 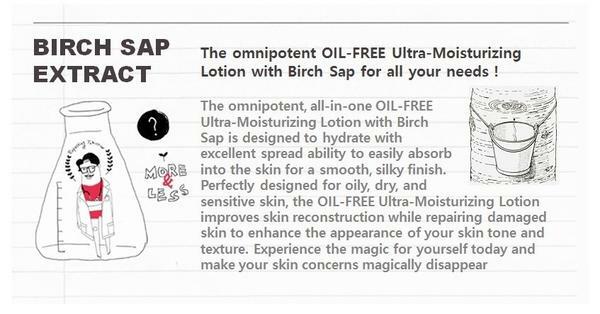 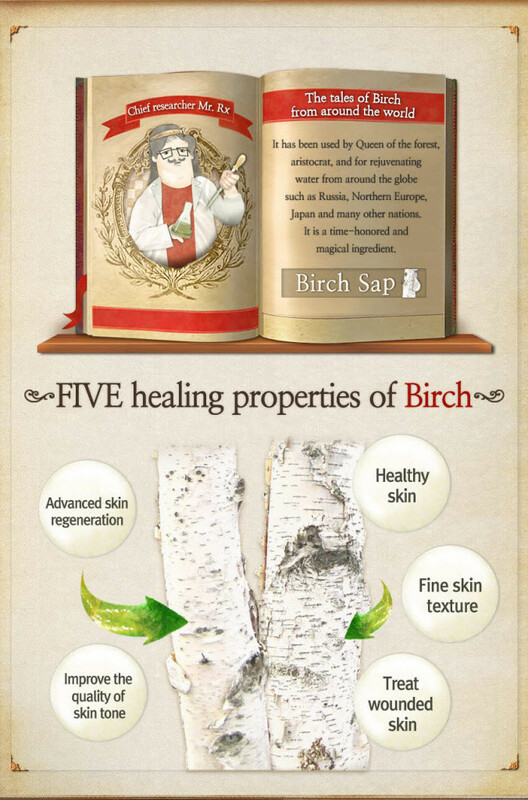 It contains 70% Birch sap, a powerhouse ingredient for calming and treating sensitive, irritated, or freshly exfoliated skin. 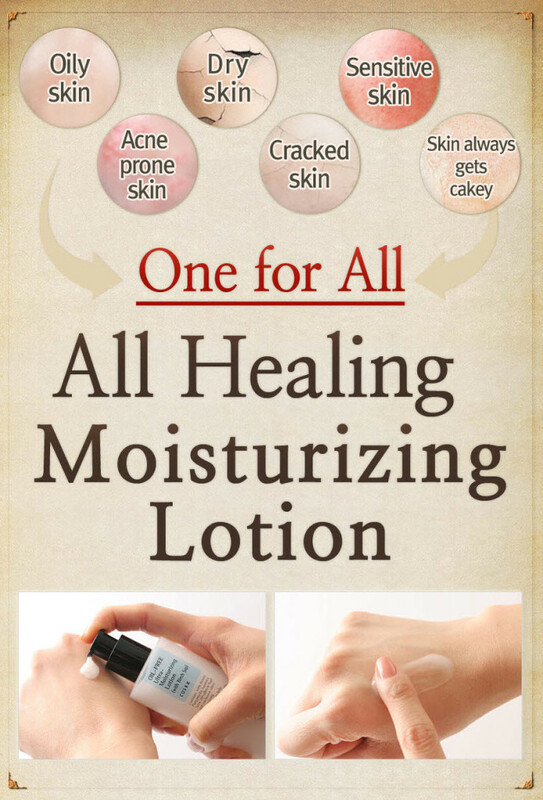 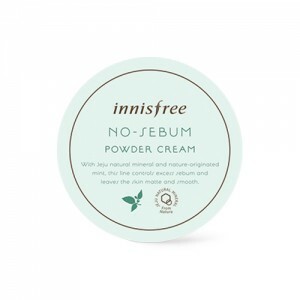 If you’ve ever experienced dryness due to acne medication, winter weather, or natural sensitivity, this is the cream for you. 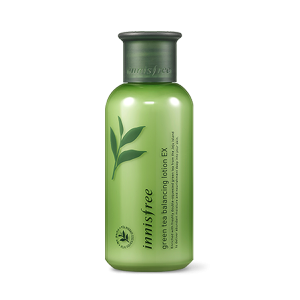 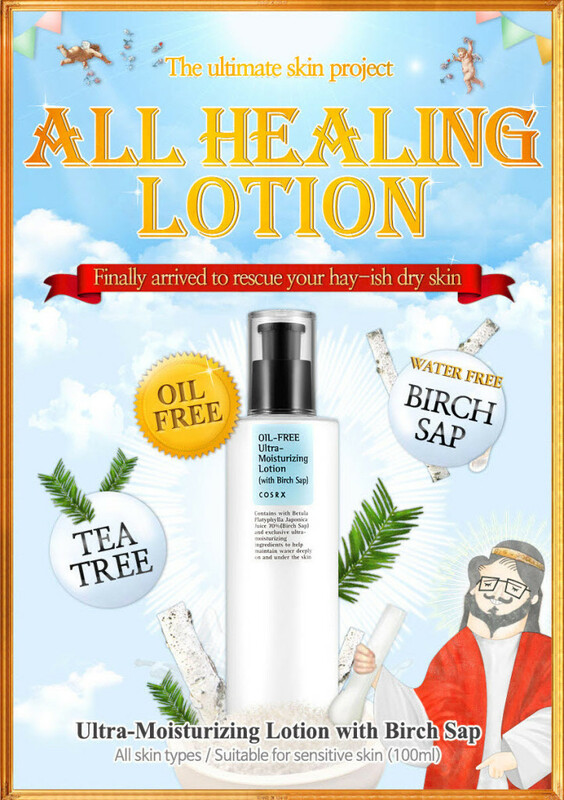 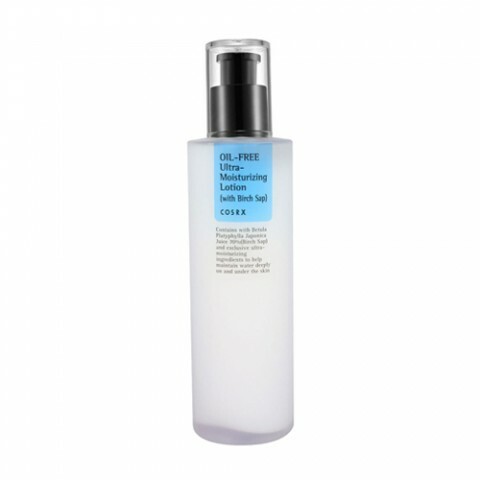 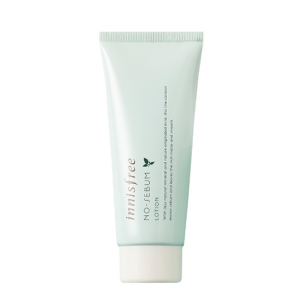 It quenches dry skin with zero greasy residue and calms acne-prone skin without causing breakouts.